VRwheelchairs.com is a great name for the future of mobility in the disabled population. Studies have already been conducted using VR technology with wheelchair users and as this continues to develop, VR wheelchairs will become a reality. 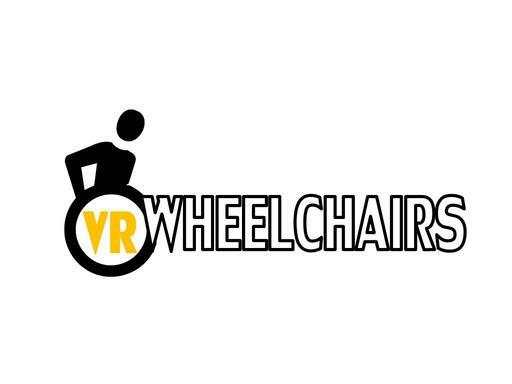 VRwheelchairs.com is the perfect name for a wheelchair manufacturer or startup with plans to grow in this space. Own VRwheelchairs.com today. VRwheelchair.com is also for sale here on Growlific.com!